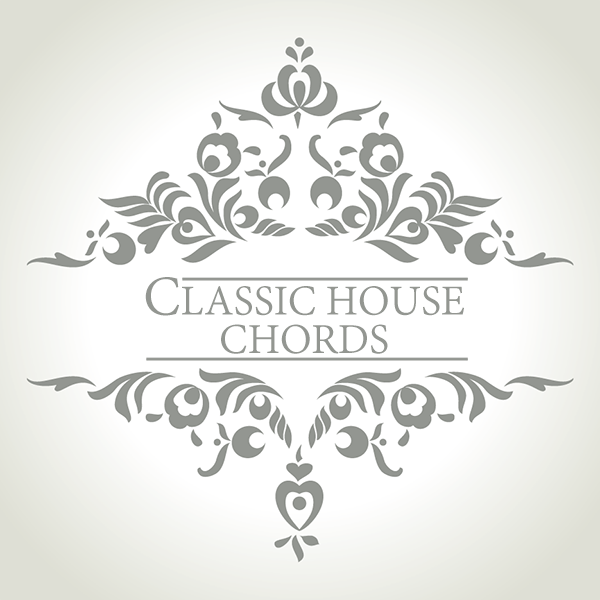 Classic House Chords is a sound expansion with 150 new sounds for the U-he Diva aimed for everything house and contains stab sounds for all genres of house: mellow Rhodes and sweaty organs for Deep House, classic Chicago-style minor stabs, old-school stabs from the days of Rave, modern chords for Progressive, Tech House and EDM - even laid back dubby chords for Dub & Reggae House. With Classic House Chords we have utilized every aspect of Diva to get the right sound. Moog oscillators when complex chords are needed, Roland filters and envelopes for that instant classic sound, Korg filters when you need that extra energy, straight linear envelopes for a more modern sound and of course the new digital oscillator with its supersaws, feedback oscillators and FM capablities. Style: House, Deep House, EDM and Progressive.